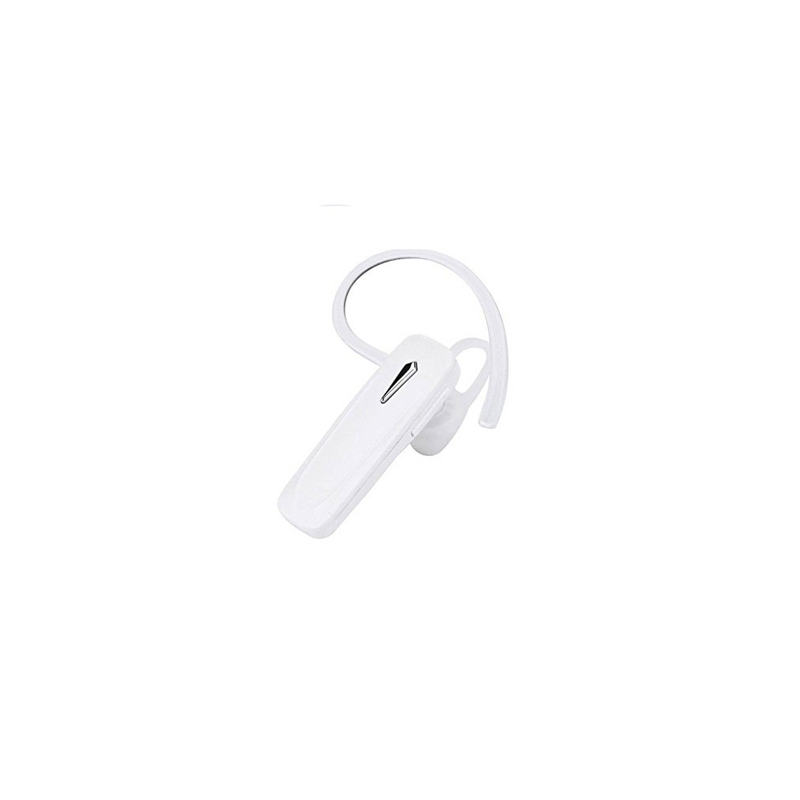 We are the foremost manufacturer and supplier of premium quality Bluetooth wireless devices, which provide wireless communication between your smart phones and stereo or hands-free. These are manufactured using high quality raw material with optimum quality standards, and checked on various factors of quality at every level of production. We offer hands-free bluetooth and USB audio bluetooth at most competitive prices in market. 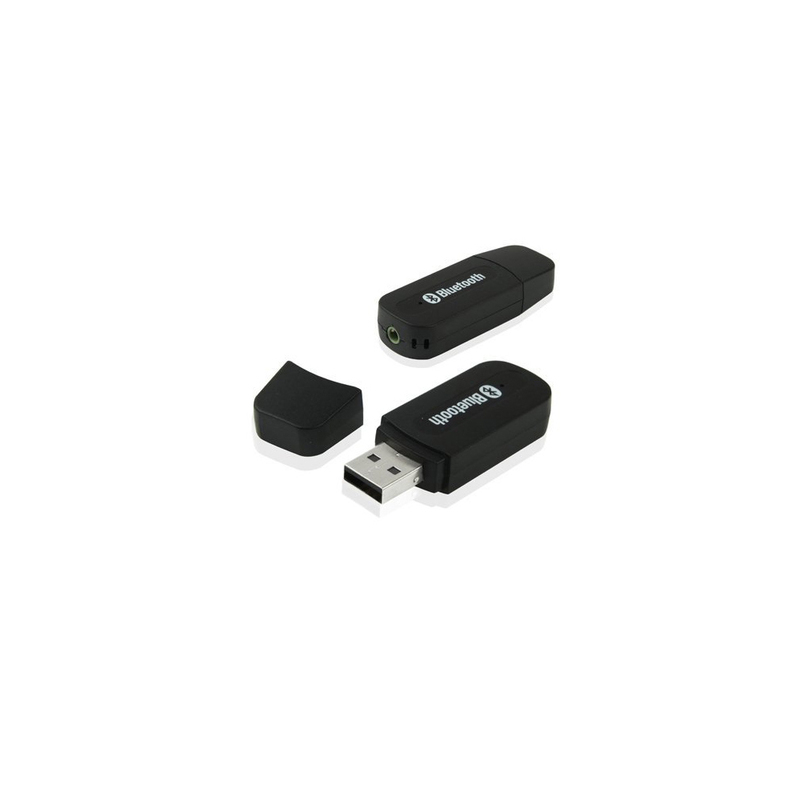 These wireless devices have high-end glossy designs, light-weight, and also provide excellent sound quality. Easy to use, highly durable & highly efficient, they can be availed in different specifications as per your needs.